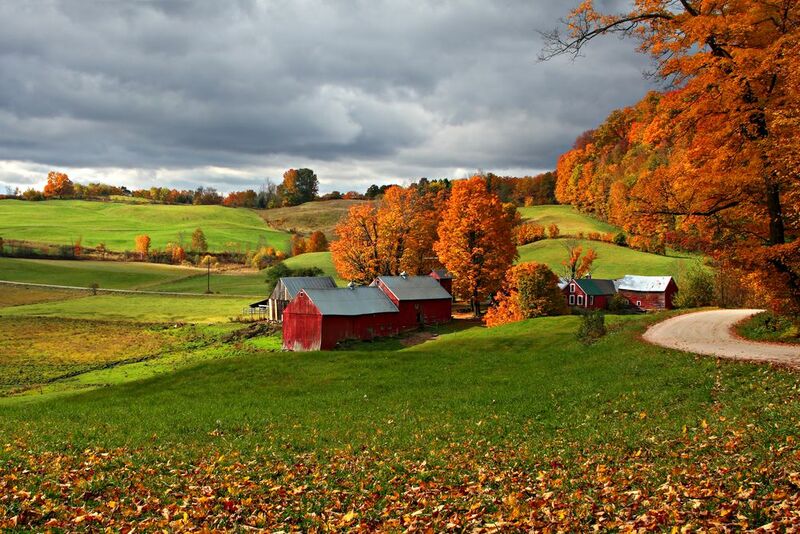 Vermont farms are all about rolling hills and green pastures, and conservation and respect for nature. 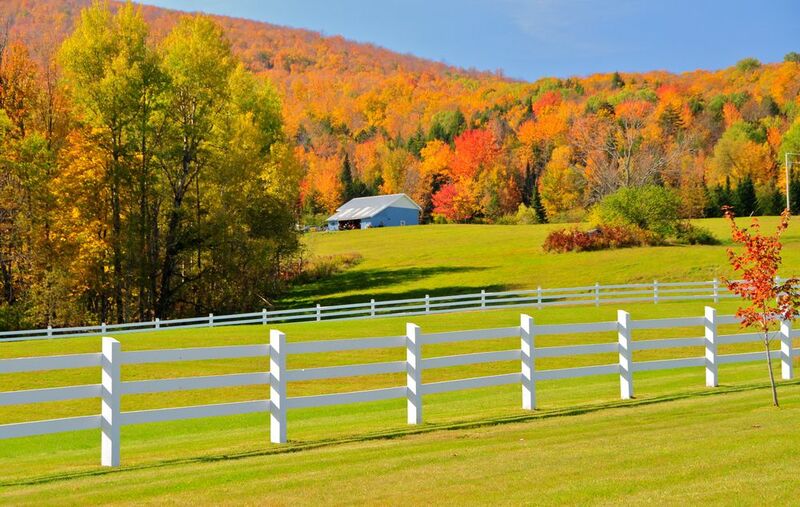 Visiting or staying on a Vermont farm is as authentic a New England vacation as you’ll get. 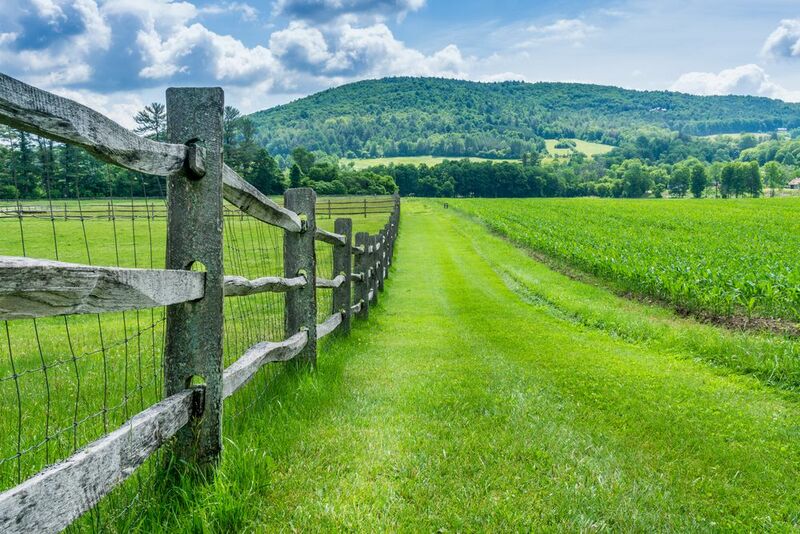 Vermont farmers play an important role in maintaining the stunning landscape you’ll see while visiting Vermont’s regions, and the Green Mountain state is proud of its agriculture heritage and sharing it with visitors on vacations. Whether your intent is to visit a Vermont farm for the day, or lodge and eat at one for a whole week, you’ll find a farm to suit all experiences and activities here. Though many are open all year round, Vermont farms change to reflect the seasons. In the early spring many farmers turn into maple sugar makers as the brief season signals the end of winter. Imagine staying at a farm in spring where pancakes are served with maple syrup still warm from the boiling of a few hours ago. For maple syrup lovers, life doesn’t get much better than that! Or how about bringing new meaning to the term “Fresh Milk?” How fresh would you like it to be? Get up early enough and you can go and milk the cows yourself. Well maybe there’s a few other processes the milk has to go through before it’s ready for your cereals… but you get the point. Vermont farms in the winter provide Christmas trees, sleigh rides, sledding and tubing, snowmobiling, and ice fishing. Vermont farms in the spring offer maple sugaring, lambing, apple blossoms, and sheep shearing. 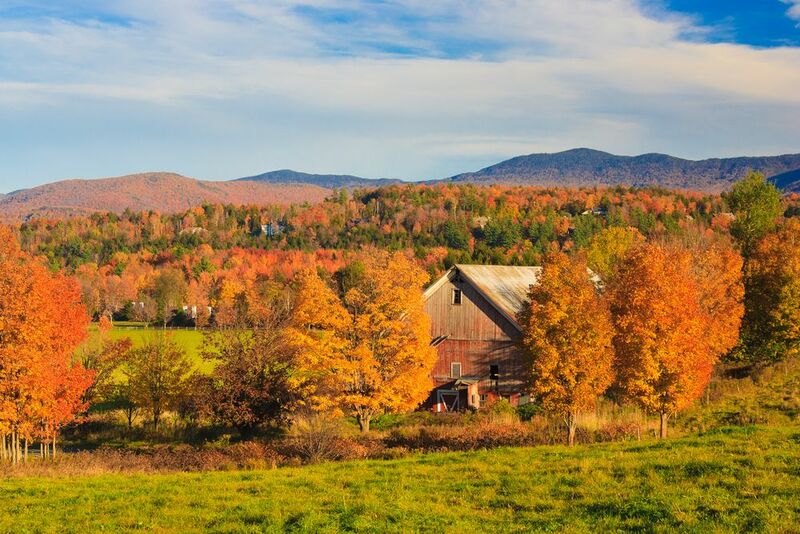 In the summer Vermont farms provide agricultural fairs, corn mazes, hay rides, Llama hiking, and pick-your-own-fruits, and in the fall, apple picking, cider pressing, grape harvests, and of course pumpkin patches. No matter the season or your length of stay there’s a wonderful vacation experience waiting for you at a Vermont Farm. This guide lists all the working Vermont farms open to the public for visits and accommodation. While most farms welcome the public during normal operating hours, it’s always best to call ahead to ensure the farm is prepared for your visit and tour. Some of the farms only do tours by appointment. 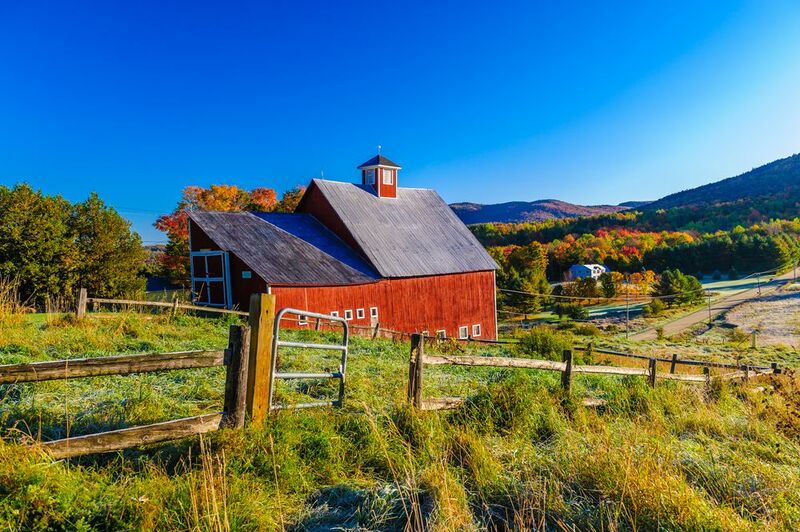 Vermont farms with lodging are identified in this list and highlighted for your convenience. Dont miss out. Download Your Free e-book! 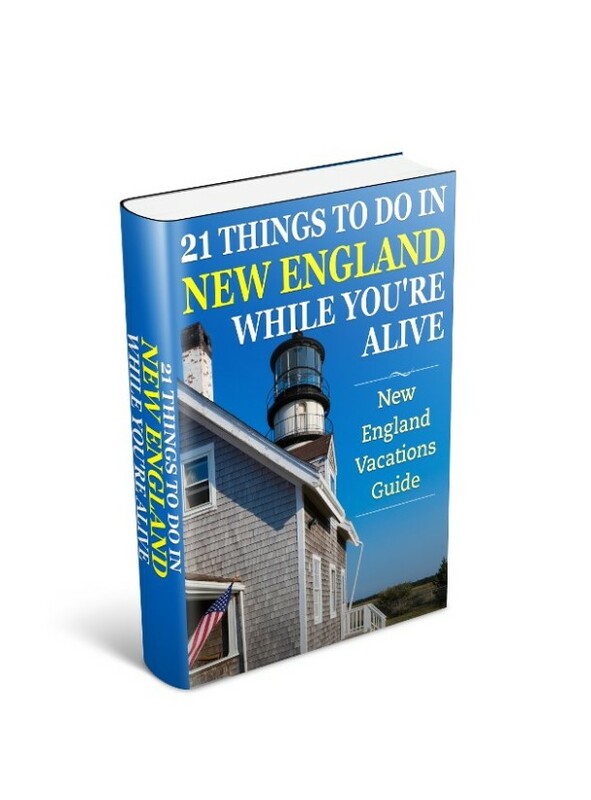 21 Things To Do In New England While You're Alive! You'll be reading in minutes. 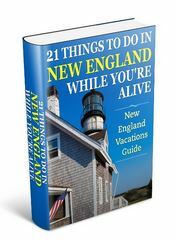 Includes 21 featured destinations and over 90 additional scenic locations to visit and fun things to do. 90+ pages packed with suggestions, photos, fun facts and an extensive list of additional resources. Form successfully submitted! Please check your email for further instructions.